Monogamy VS. Polyamory – Are Humans Built To Love One Or Many? Monogamy vs. polyamory – Are humans built to love one or many? 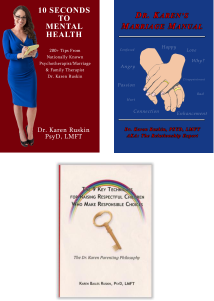 Relationship expert Dr. Karen Ruskin explains in her blog that this is not an ‘either-or’ debate.